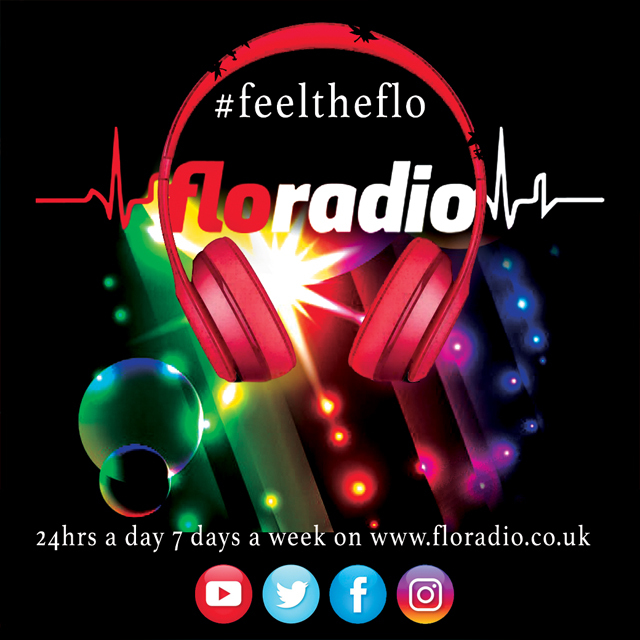 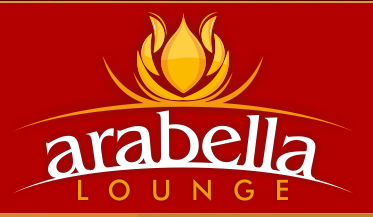 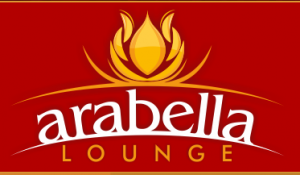 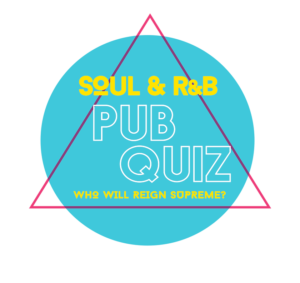 Home / A Night Out / Soul & RnB Pub Quiz Thursday 12th October 2017! 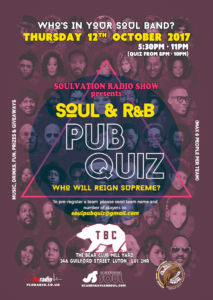 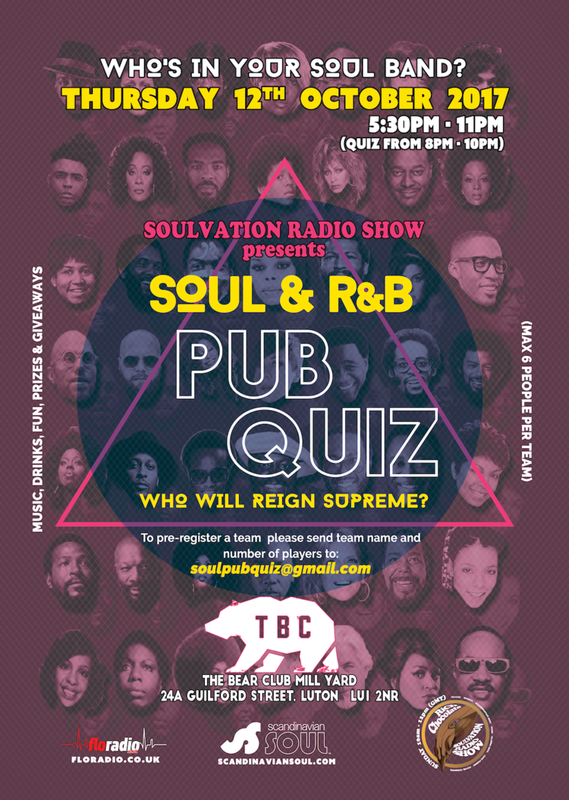 Soul & RnB Pub Quiz Thursday 12th October 2017! Then get your team together (max 6 peeps per team), or come down and join a team, to be in with a chance to walk away with a winners t-shirt! 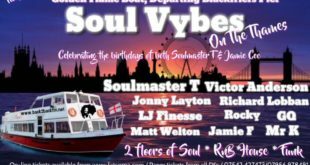 Taking place at Bear Club, Luton, Thursday 12th October 2017!